If your life is anything like mine, I struggle to find more time. Juggling family, work, ministry, and school can feel like a circus act (metaphorically speaking, of course). There are many popular quotes and proverbs that convey our thoughts about time: “Better three hours too soon than a minute too late” (Shakespeare), “We must use time as a tool, not as a crutch” (John F. Kennedy), “Lost time is never found again” (Benjamin Franklin), or, the one I really had to take the time to think about, “Time is an illusion” (Albert Einstein). Tip#1: What are the big rocks for each of your classes? Yes, we want you to engage and complete every assignment found in your course, but there are some assignments that require a bigger time commitment. Find out which assignments will require more time ahead of time. This task also entails having a good understanding of your personal commitments. What personal, professional, or ministerial commitments have you made? How do these commitments impact future assignments? Keeping these factors in mind will help you get started. 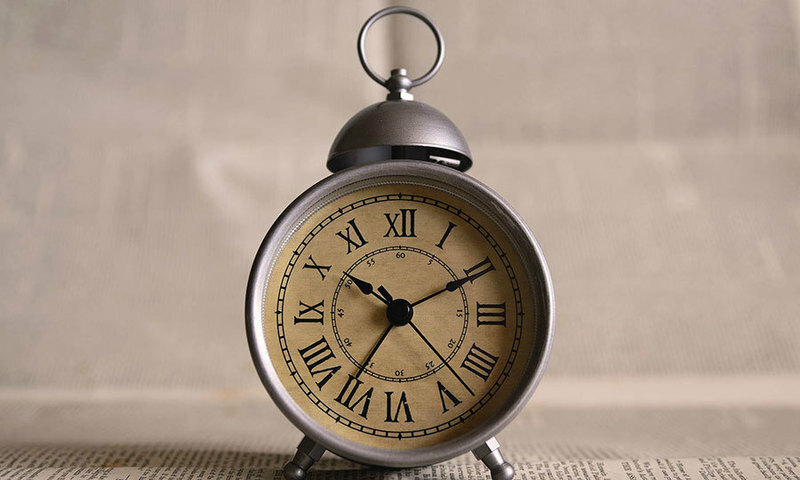 Take a look at Manage Your Time, Manage Your Life for more in depth time management skills. Whether you like them or hate them, they have proven to be useful! This is how I manage my tasks: I use Google Chrome as my default browser because of the available extensions. One of these extensions is called Google Tasks, and it helps me manage a to-do list. This app is beautiful because of the fact that I can access my to-do on multiple platforms. Oregon State University has a great article on how to schedule your time. Tip#3: Listen to your body! Schedule breaks. We tend to run our bodies like a well-oiled machine and take little to no breaks. Eventually this machine will burn out. Scheduling breaks during your study time is a great way to make sure you are always rested. When taking online courses I normally spend hours in front of the computer screen. I have learned to schedule 5 minute breaks every 45 minutes. This has kept me sane and healthy. Biola’s Provost Deborah Taylor reminds us about God’s instructions on rest in her article “God's Invitation to Rest” from Biola Magazine. Want to learn a bit more about the resources available to you? Take a look at some of our other articles.